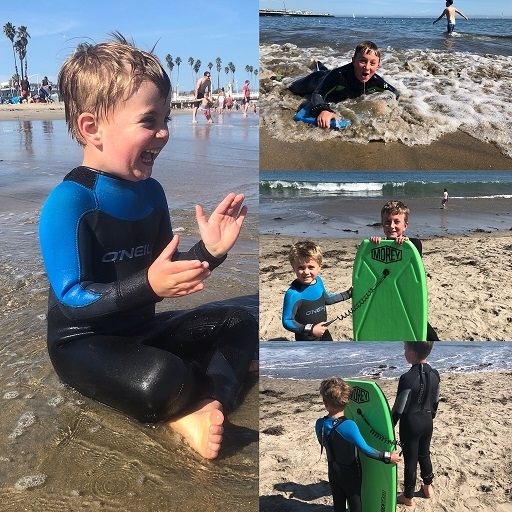 Family Ocean Awareness — California Ocean Adventures - SCUBA Diving, Freedive instruction and adventures. When family's feel safe and confident at the beach, they have more fun! Classes are $100 per Family of 4. CONTACT to schedule. This class is roughly 1.5 hours long and will take place at the beach. Wetsuit, Mask, Fins, and snorkel are optional.